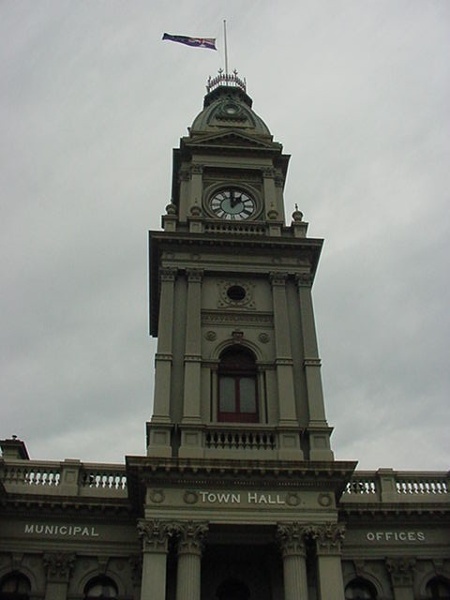 The Fitzroy Town Hall was erected in two stages. The hall wing and a tower were designed by W.L. Ellis and built in 1873 by Nation Company. 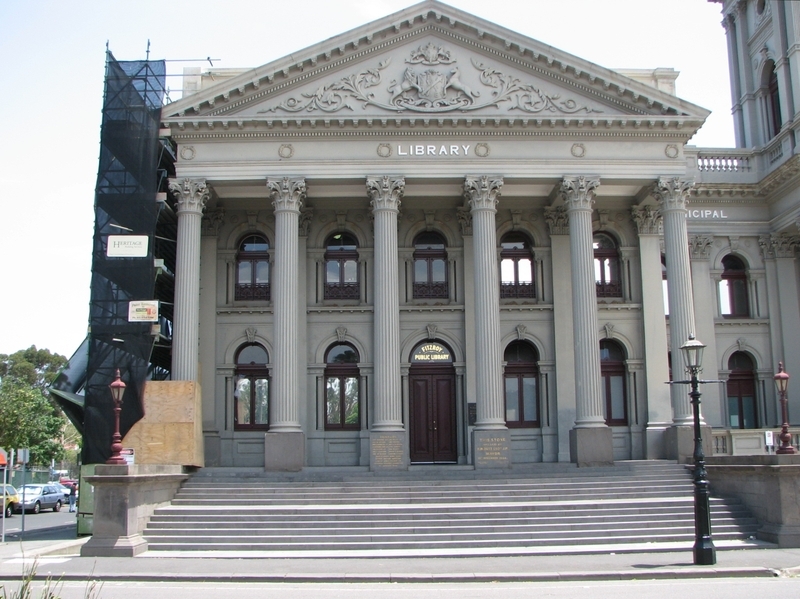 The second stage, designed by G. Johnson and built by J. Moore in 1887-90, included extensions to the hall, new municipal offices, library, court house and police station. 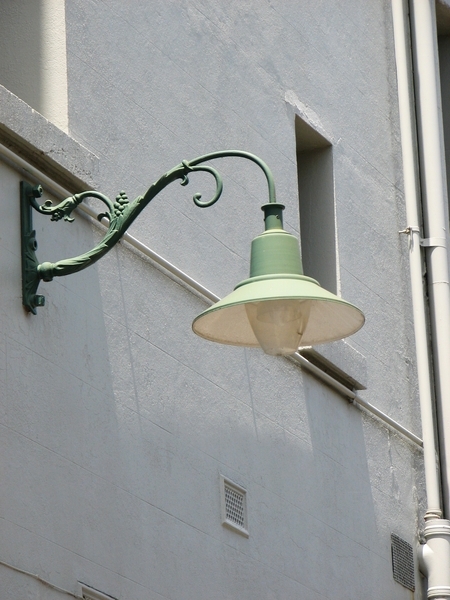 A centrally-located tower replaced the original. 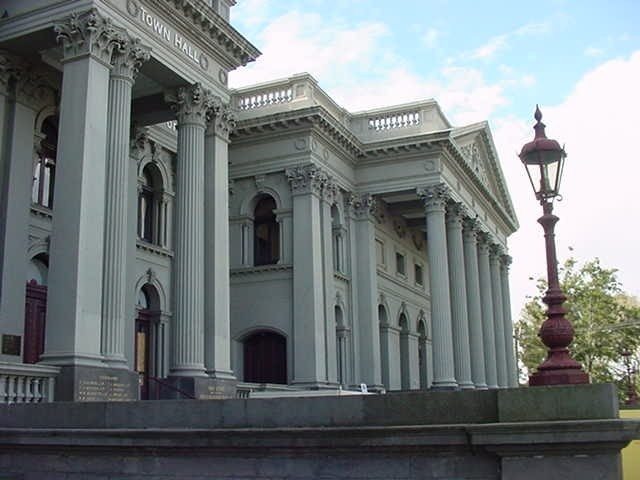 The Fitzroy Town Hall is of architectural significance as a most intact and exemplary High Victorian building and for its association with two prominent Melbourne architects. 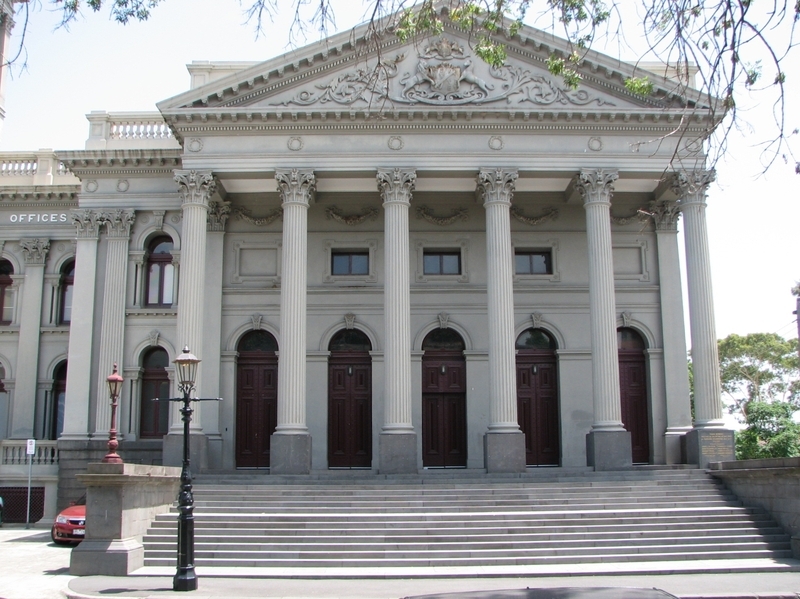 It features grand Corinthian porticos and temple forms and an unusual clock tower. 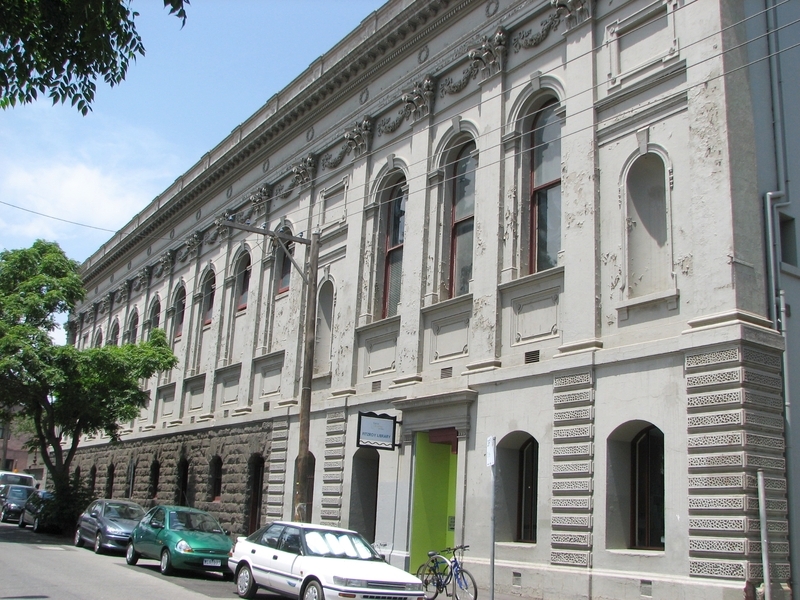 The building's freestanding form, fine interiors and multitude of prominent foundation stones are also distinctive. 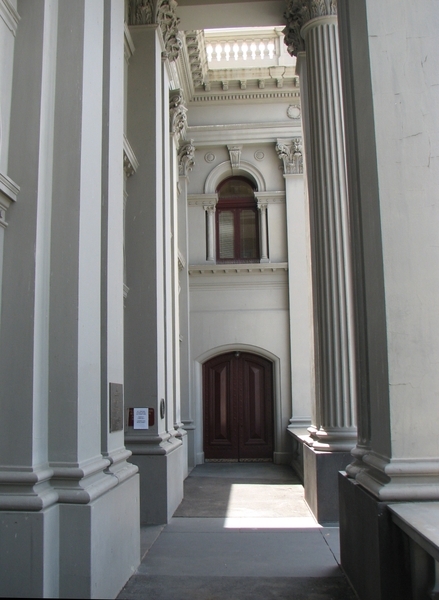 The building is significant for its associations with George Johnson, possibly the most prolific designer of municipal buildings in late 19th century Victoria. 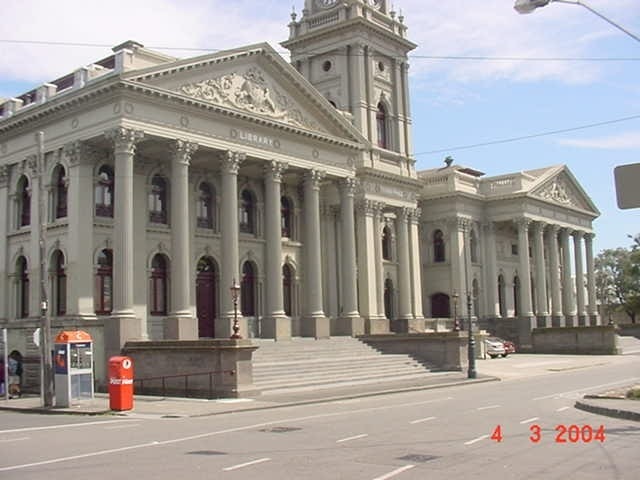 Johnson was responsible for Collingwood, Northcote and Hotham (North Melbourne) Town Halls, as well as many theatres and opera houses in Melbourne and other Australian cities, and the annexes to the Royal Exhibition Building in Carlton. 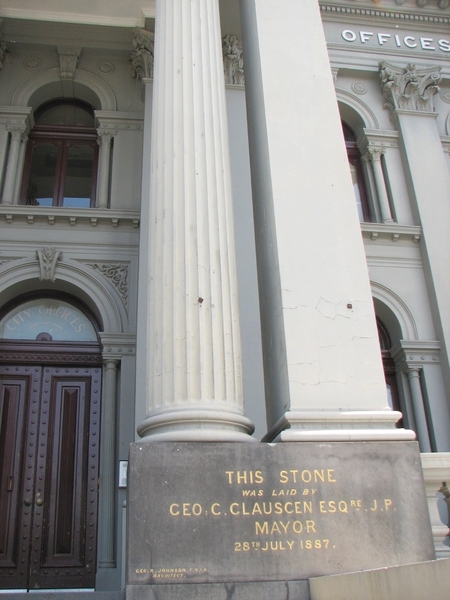 The Courthouse entrance is a feature of the exterior and is a fine example of one of Johnson?s favourite motifs. 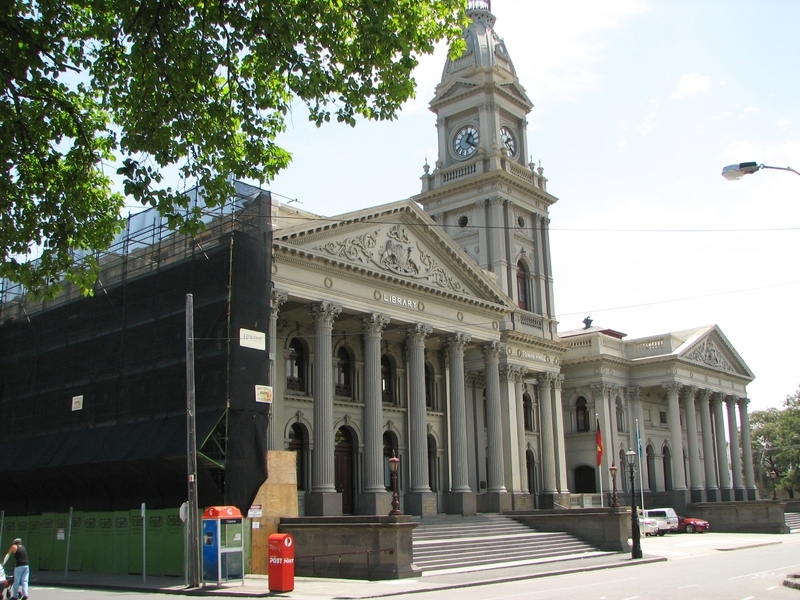 The Fitzroy Town Hall is of historical significance as a symbol of the growth of Melbourne during the long boom prior to the 1890s. 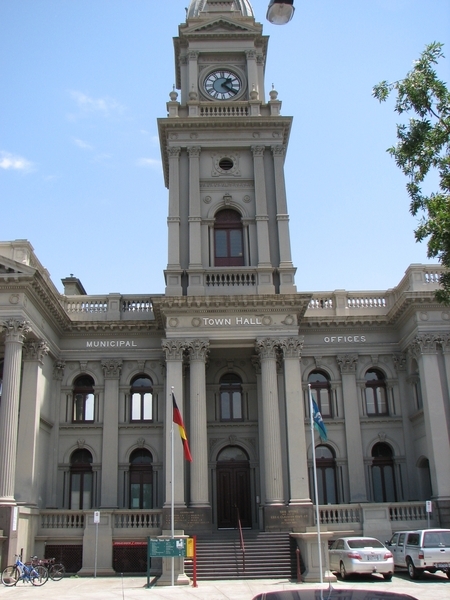 The building is representative of the aspirations and burgeoning wealth of Melbourne during the gold rush years and a manifestation of local government rivalry, which led to the construction of a number of grand town halls throughout the city's suburbs. 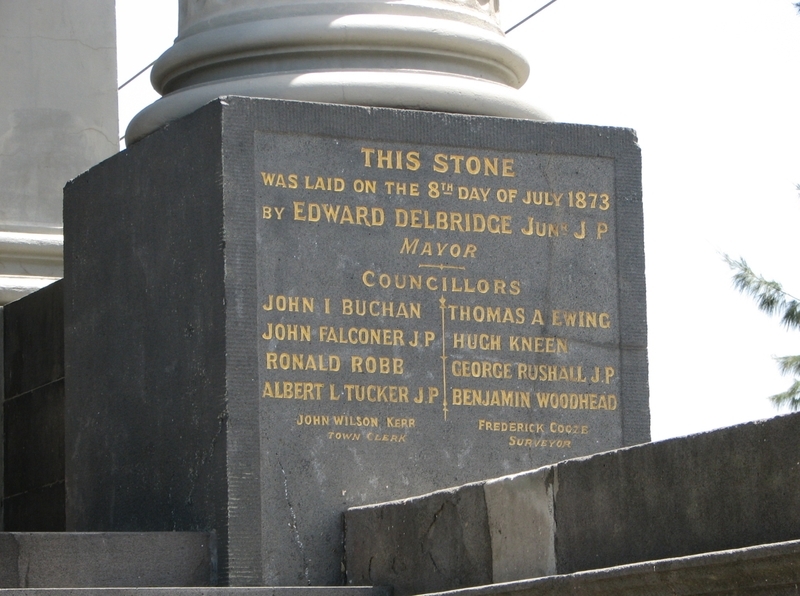 City of Fitzroy. No. 147. 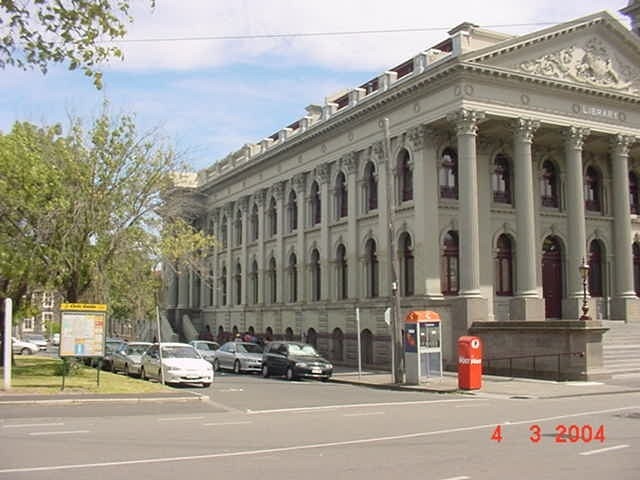 Fitzroy Town Hall, Napier Street, Fitzroy.